What is up, watchfam?! 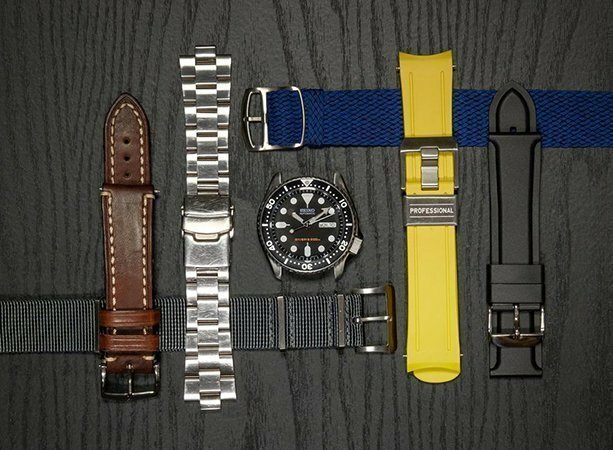 Today, we’re going to discuss three pieces that are super versatile and look great on any number of different strap options that aren’t Panerai. When the phrase “strap monster” comes to mind, chances are one of the first pieces to spring to mind alongside it is the Panerai Luminor or Radiomir. 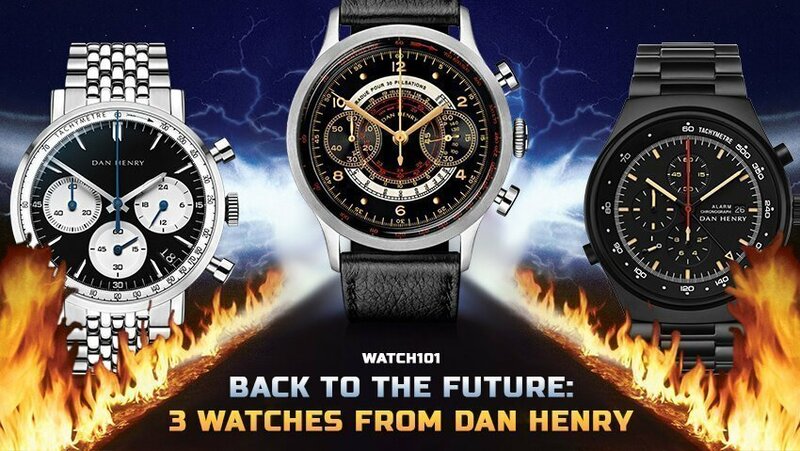 Both of those watches are capable of changing in appearance completely depending on the strap that the piece is wearing, and we even demonstrated this a couple of months back on Rolly’s personal Radiomir. That being said, the world of Panerai is not the only one in which the phrase “strap monster” would be easily applied. As such, we’re going to take a look at three other pieces that can be just as versatile depending upon the strap combination they’re paired with. 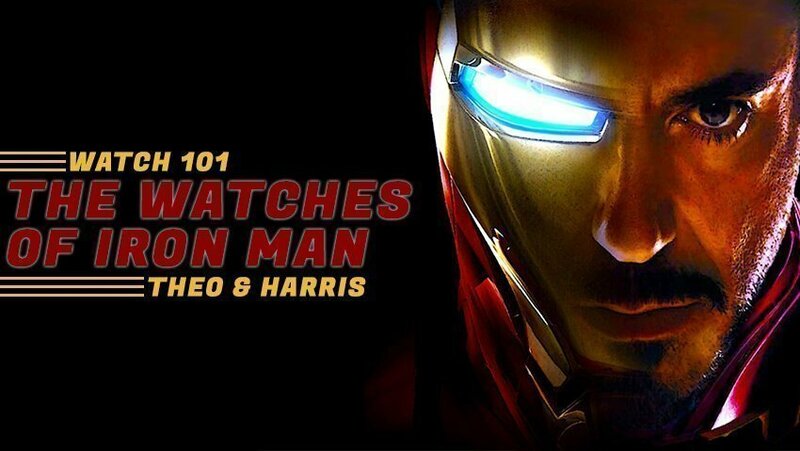 Let me start of by saying that really any of the IWC Pilot collection could have taken this spot on the list. All of them (for the most part) feature the same kind of incredibly functional, nearly bauhaus legibility and minimalism that makes the Radiomir and Luminor such strap beasts. 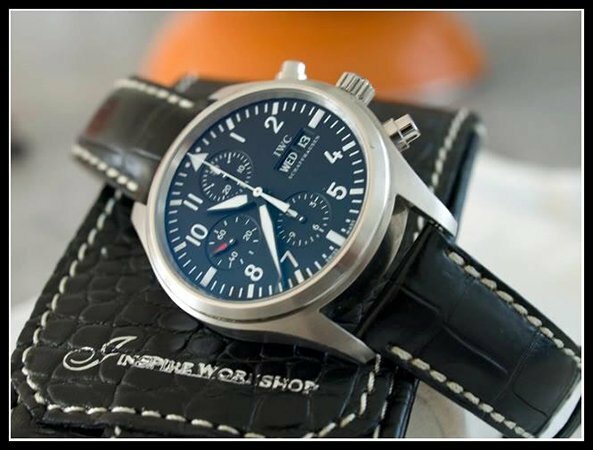 In the case of the Pilot Chronograph, IWC has managed to take a design that is fundamentally simple (the Type A Flieger dial) and add chronograph subdials, as well as a day-date, and still make it look simplistic. The end result is a watch that looks good on just about any strap you can throw at it (as Frank Geelen from Monochrome played around with once). The SKX is the biggest budget-friendly strap monster I can personally think of. It is so utilitarian and uncluttered in its design, and so (nearly) monochromatic in color scheme, that not only do you have flexibility in the types of straps you use, but the colors as well. My personal favorite look for the SKX is on some kind of brown calf leather strap with a contrasting white or cream stitching. It looks good on rubber, leather, every variation of NATO strap known to man, and of course the semi-legendary aftermarket bracelets from Strapcode. Hell, it even looks great on the stock Jubilee bracelet if that’s the version you purchase. 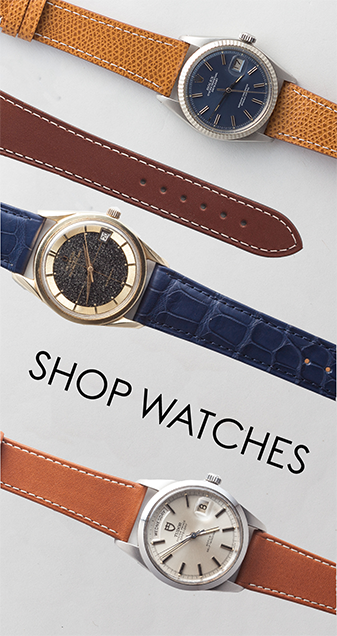 All in all just an outstanding watch for playing around with straps of all sorts. Sure, it may not push into formality particularly well, but for everything else, it’s perfect. If you read last week’s Watch 101 about the history of the California dial, you’ll be familiar with the interesting relationship between Rolex and Panerai. It seems that the design language found on these original Panerai pieces can be found on the Explorer as well. What we have on the Explorer is a set of arabics at 3, 6, and 9, as well as lumed stick markers for the remaining hours and a triangle at 12. The whole dial is lumed for maximum legibility, and there is very little in the way of superfluous writing and design to clutter things up. 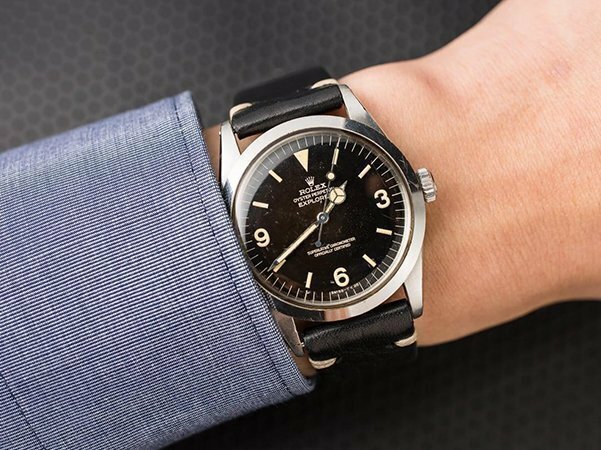 Because of this stark, purely functional aesthetic, the Explorer works with versatility in much the same way as any of the Panerai models, though arguably is even more functional in more formal occasions as well because of its traditionally smaller (36 or 39mm in diameter) size. It works on an alligator or crocodile strap to dress up just as well as it does on a gray nato strap or even rubber for the more ultra casual situations. 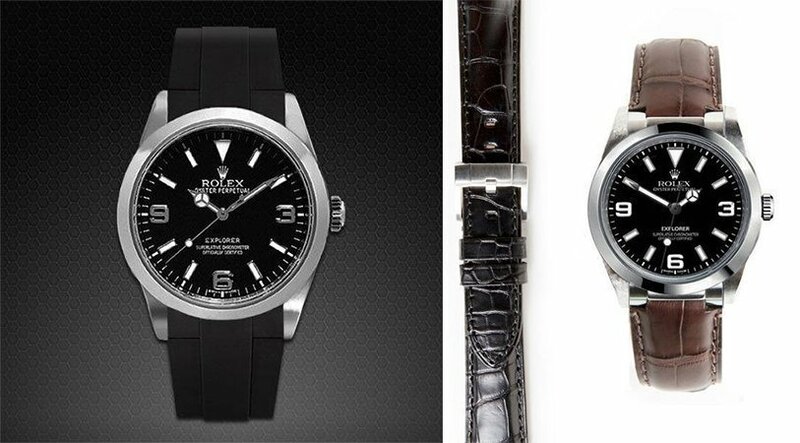 I don’t have a specific look that I prefer with the Explorer to recommend, but you can’t go wrong with brown horween leather or, even, our Flatiron strap. Alright, geeks, did I miss any of your favorites?? Which pieces do you absolutely LOVE playing around with straps on? Be sure to chime in and, as always, keep it classy, watchfam.